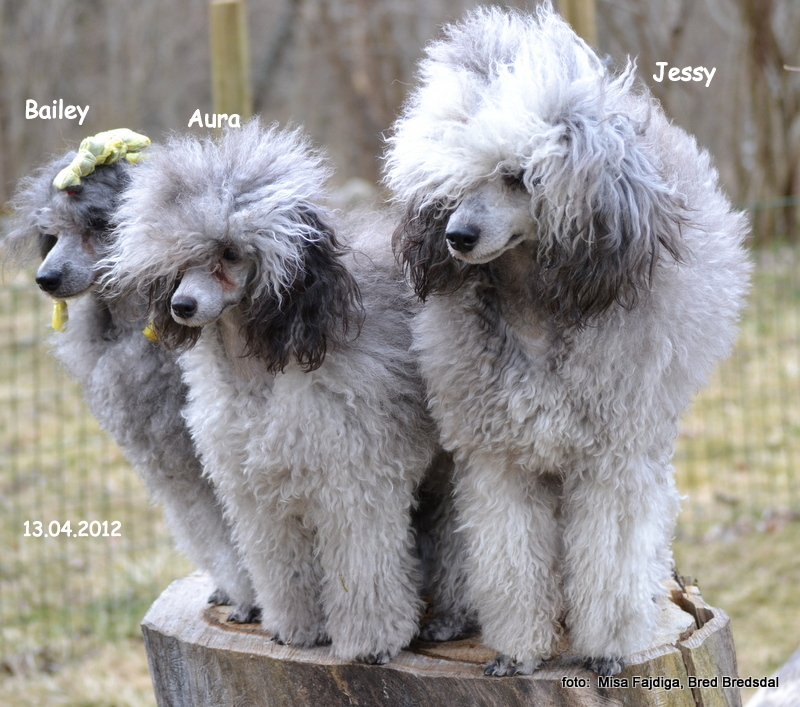 My name is MISA FAJDIGA and poodles are my love of life. 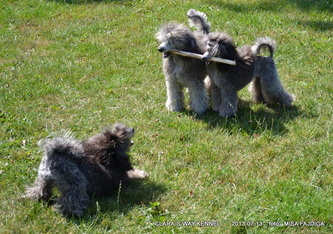 three silver poodles. My silvers are living whit us in house. Important to us is their health and well-being, because nothing is more beautiful than a healthy playful poodle. We are Slovenian but we moved to Sweden, new home land. We live in Stockholm land, Norrtälje . Swedish is in process...:) Tack . If you time you are very welcome to see our web side.